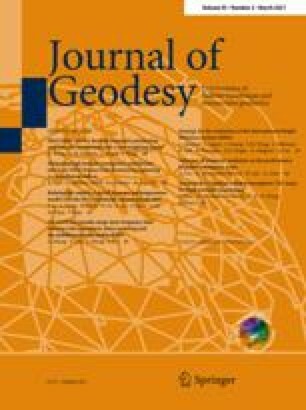 After deriving models for changes of coordinates and azimuths due to rotations, the investigation considers methods for modeling terrestrial orientation in adjustments of geodetic networks. If a misorientation of a geodetic network exists, this can be due to systematic errors in astronomic longitude or in astronomic azimuth, or in both. A separation of these two effects is not possible in practice. The initial azimuth at the datum origin contributes to the orientation only as much as any other azimuth of the same weight.